IF YOUR children are bored during the holidays, they will be tempted to do mischief and that’s not good for parents. Blue Bird Aupairs told SunWellbeing that bored kids fight or cause trouble. The winter chill is unavoidable but the boredom that comes with it can be sidestepped completely. As the cabin fever hits your home, and you start counting down the hours until the start of third term, try one of our boredom breaking activities. Holiday diary: Buy and cover a note book. Encourage your child to write in it every day. 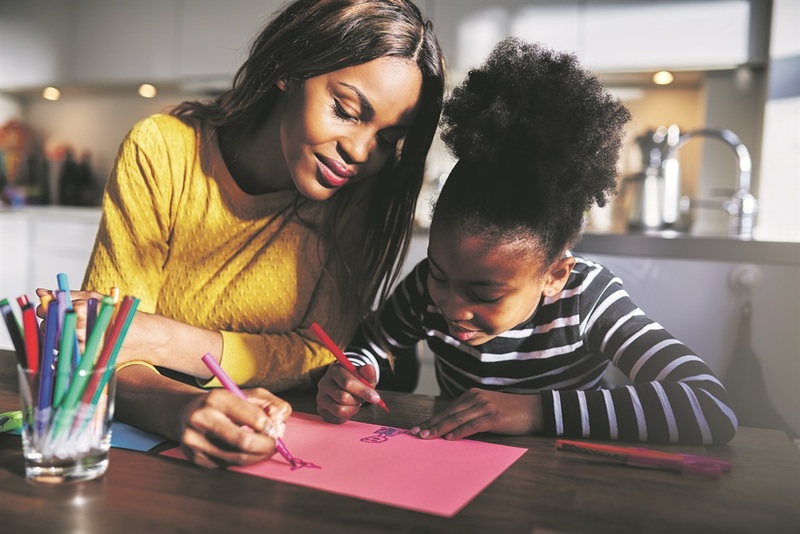 If your child is younger than eight, get them to draw pictures, paint or colour their days. They can get creative as they want and stick in photos, make lists of activities they want to do and draw pictures of the winter holidays. Gardening: Checkers’ mini gardens have given children and parents green fingers overnight. Use the holidays to get the children to plant in the garden, weed and water. It brings a new dimension to messy play. Puppets: Make sock puppets by gluing wool to the top of an old sock. With a permanent marker and scraps of material, make eyes, a nose and a mouth – then put on a puppet show. Tea party: Encourage your little ladies and gents to dress in their Sunday best and dust off the good cutlery and crockery! Visit the library: Local libraries are packed with books which can set the entire family’s imagination free! Take along your latest municipal bill, complete the forms and choose from the range of books on display. Bake: Follow the recipe but let your child lead the process and let them decorate their creations with supervision.